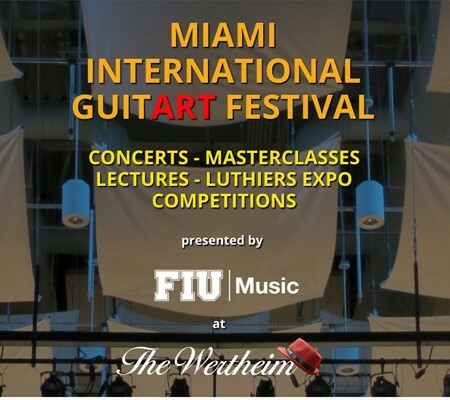 The 2016 Miami International GuitART Festival kicks off with the Opening Concert of Celso Cano & Mesut Özgen on Wednesday, February 24, 2016. There will also be an opening reception for the festival at the WPAC Rotunda at 5 pm and the concert starts at 7:30. Check out also the Concert Facebook Page.